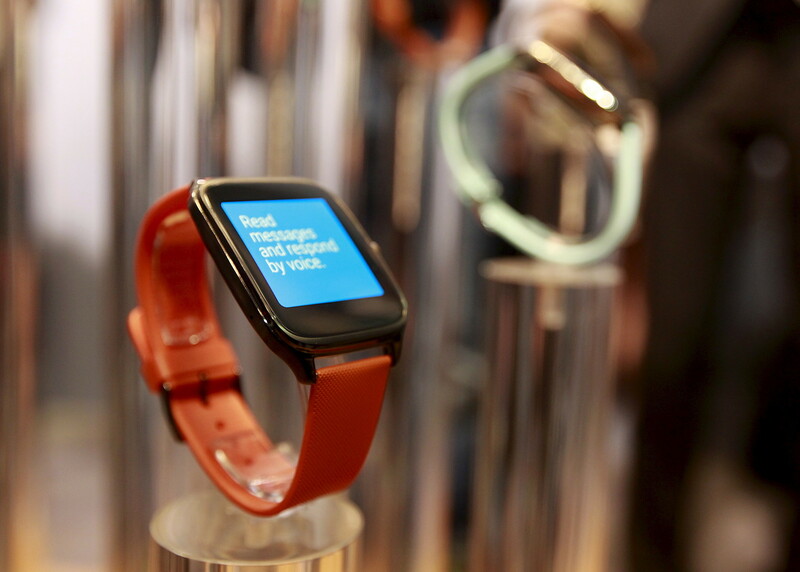 Launched amid much anticipation couple of years ago, smartwatches have done well in the market. The initial phase after the launch saw them drawing a lot of attention and this was followed by discussions on what a smartwatch should be. While their use case (meaning, ‘Why should I buy a smartwatch?’) are still being debated and figured out, smartwatch sales have seen significant growth? They are no longer merely being viewed as second screens for phones..
We take a look at some of the smartwatches you can buy under ₹20000 in India. When the first generation of the Moto 360 smartwatch running Android Wear came out, people were in awe of these devices. Smartwatches were not considered aesthetically attractive until that point but this watch proved all assumptions wrong. The watch’s second iteration came with a better processor and battery life. The biggest design change came in the form of the ease with which the watch’s strap could be replaced. In the software department, Moto 360 has all the functionality of Android Wear. So one can easily get notifications, reply to messages and emails, listen to songs on the go and use gestures (or hand movements that help perform certain functions) along with the fitness tracking. You can own Moto 360’s 42 mm version for ₹19999. Some customisations would cost you more. 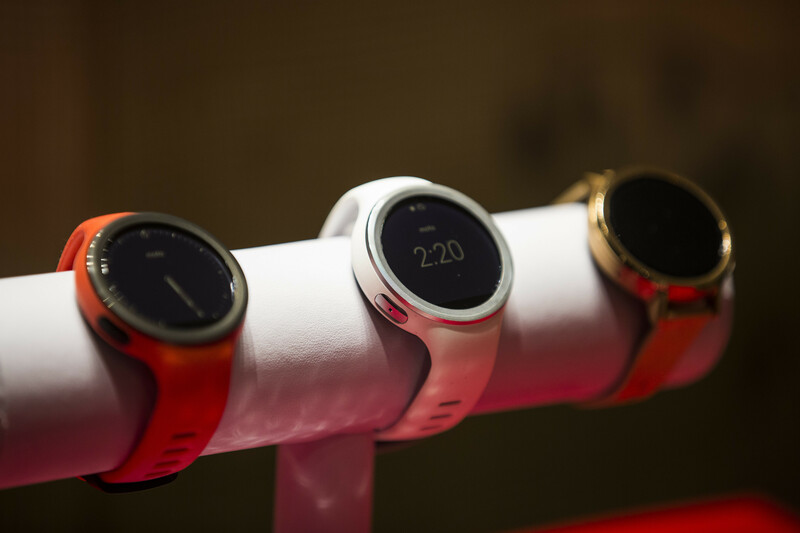 Motorola has also released Moto 360 Sport, which has an inbuilt GPS and heart-rate monitor and comes with rubber straps. This version will cost you ₹18999. If you don’t want a round watch and would like to try a new design, Asus’ Zenwatch 2 would be a good option. The Android wear watch has a 1.63-inch screen, and apart from the regular Android wear functions, it features a couple of adds-ons that might come handy. One is a business handler or a meeting assistant, and the second is a remote camera app that can be used to click photos with the smartwatch. The price of the watch is ₹12999. Instead of making a smartwatch, Titan, which is one of India’s most popular watchmakers has opted for an analog watch with some of the smarts. 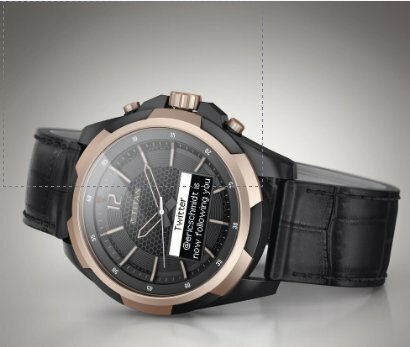 The Titan Juxt watch has a tiny LCD display that shows the digital watch by default and will also display notifications. You can see the notifications but you can’t respond to them. You can however dismiss a call coming on your phone by using one of the watch’s buttons. The battery life for the digital screen is 5 days and. while the watch also has an activity tracker, its readings are way off. Moreover, as the watch is very heavy, it is unlikely that you are going to be wearing the watch while doing any kind of exercise. The watch starts at ₹15999. 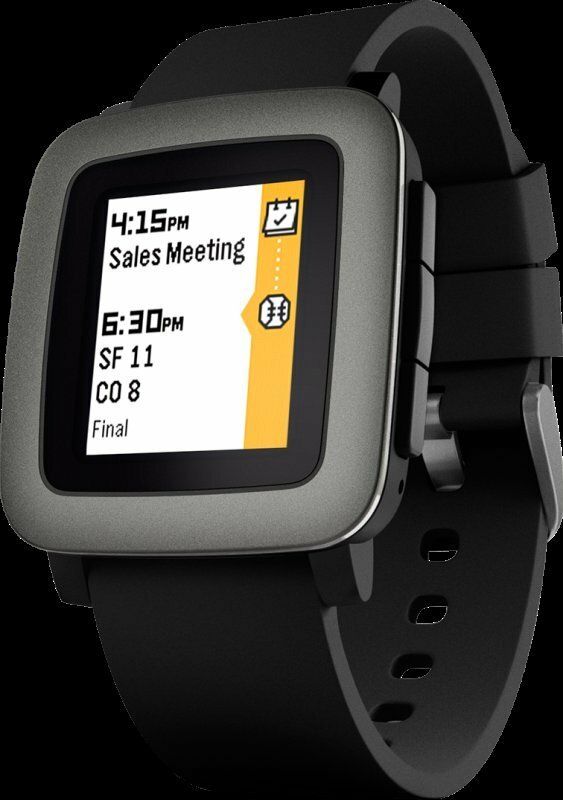 Pebble is known as one of the most successful Kickstarter campaigns. They recently launched 4 watches in India including Pebble Classic, Pebble Time, Pebble Steel Time and Pebble Round. The watches are priced at ₹5999, ₹9999, ₹13999, and ₹15999 respectively. It runs on their proprietary platform which supports Android and iOS both. The interface is very simple and you can run through the notifications with the help of buttons instead of the touch interface. Additionally, there are some applications such as fitness tracker and an Uber app. The best part about Pebble is its longer battery life, more than any other smartwatch out there (not counting the analog smartwatches). Fitbit is mainly known for their smart fitness tracker bands which took them to the No.1 spot in the wearables space. 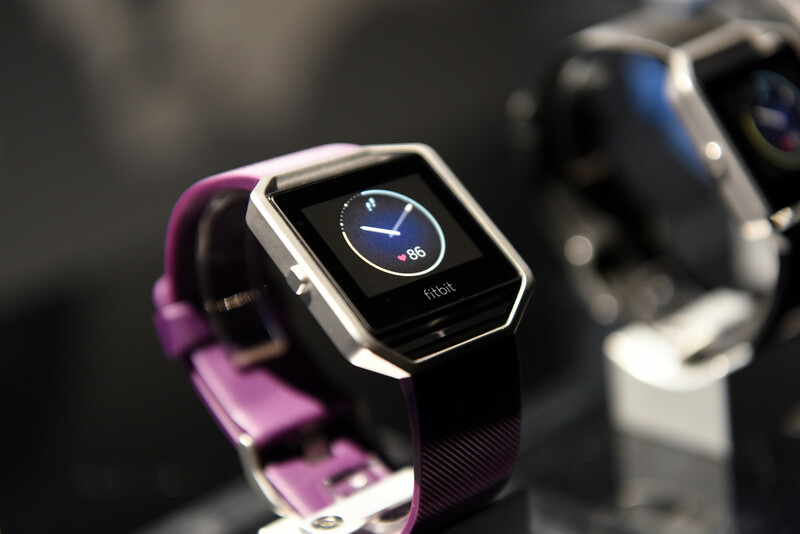 The Fitbit Blaze is their bid in the smartwatch space. The product is aimed, naturally, towards fitness enthusiasts. It has a built-in GPS and heart-rate trackers with on-screen workouts. Blaze is compatible with both iOS and Android. The smartwatch is priced at ₹19990. Like Titan, India’s other big watchmaker, Timex has also designed an analog smartwatch. Though, despite the company’s claims that this is a smartwatch, Metropolitan acts more like an activity tracker. Through sensors, the watch tracks your steps, activity and calories burnt. Timex says that it plans to add a sleep tracking feature to Metropolitan soon. Timex Metropolitan will cost you ₹9999, with a year of battery life without any need for charging.